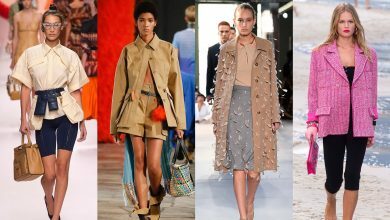 Since the beginning of the 20th century, there was a huge eager to discover the space. However it was not safe enough for human beings to travel into space. So, scientists have decided to send animals first instead of humans to see how their biological system is going to react and test the durability of spacecrafts. Among all the different kinds of animals, scientists mainly used dogs, monkeys and mice. Yet, there were other animals that were sent to space as well. This actually means that animals have played very important role in discovering space. 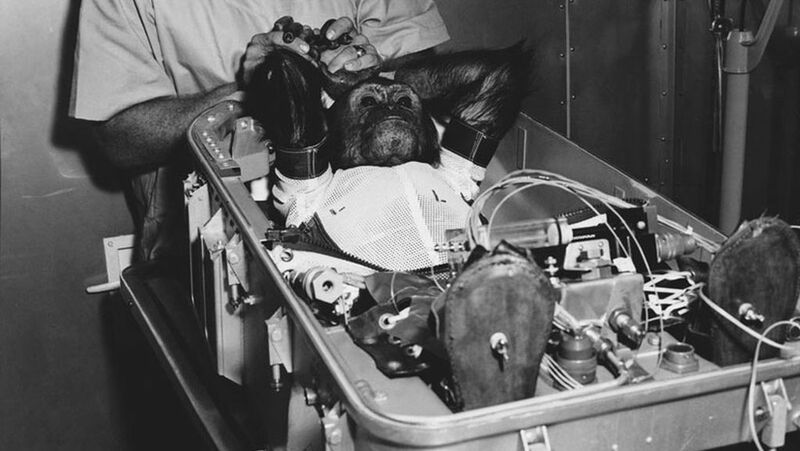 The following article has a list of 5 animals who have launched into space. 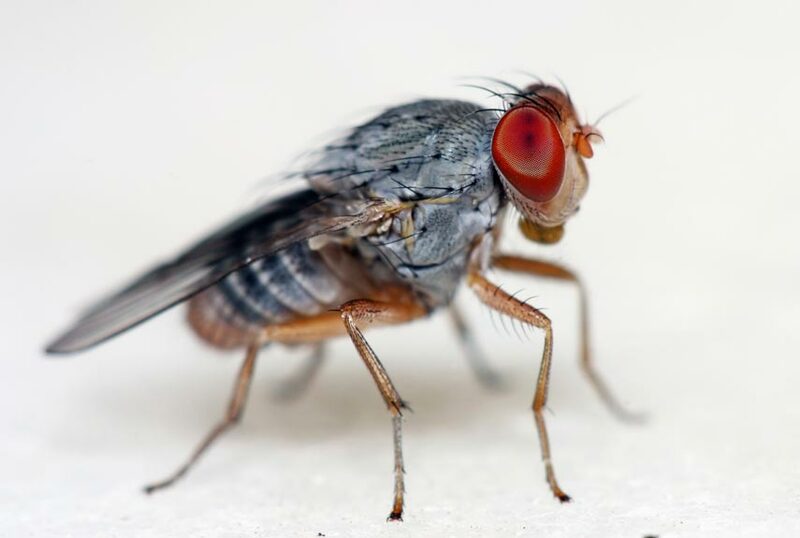 Back on the 20th of February 1947, the first animal was sent to space, and it was a group of fruit flies. The fruit flies were put aboard a US V2-rocket which was launched from New Mexico. The reason behind this experiment was to test the effect of radiation exposures at high attitude. What really exciting about this, is that the fruit flies have survived the flight and they were found alive. On the 14th of June 1949, a rhesus monkey called Albert II was put on the US. V2 rocket and it was launched to space. Albert II made a good record by reaching a distance of 134 kilometers but unfortunately Albert II has died due to a parachute failure. 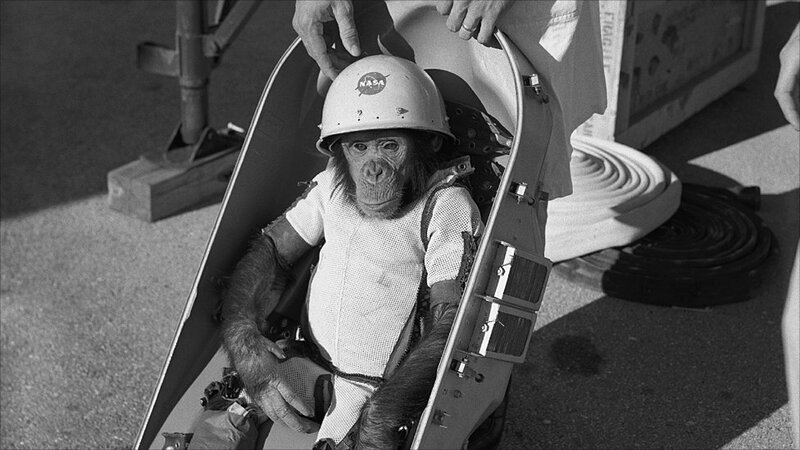 However, he will always be remembered as the first monkey to travel to space. It is worth mentioning that before sending Albert II, there was an attempt which had Albert I but it failed. 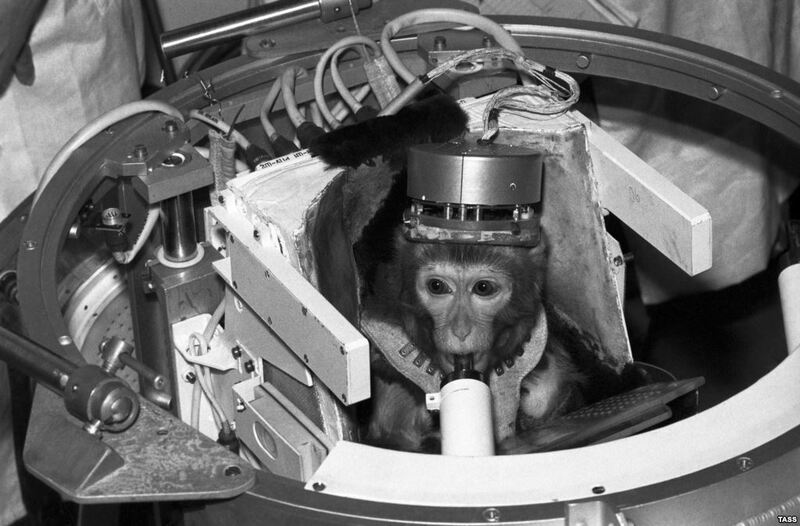 In the period of 1950s and 1960s lots of monkeys were sent to space. It is believed that the total number of monkeys that have traveled to space is about 32; including all the different species of monkeys. 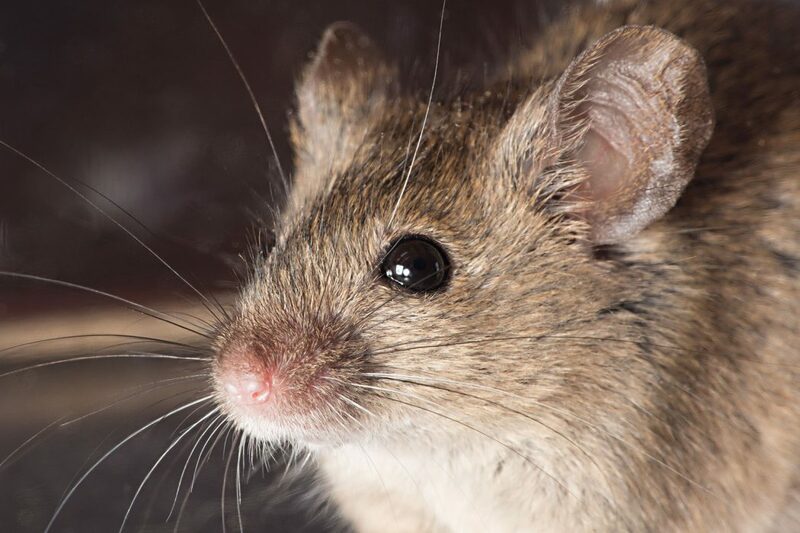 On the 31st of August 1950, the US put a mouse aboard a V2 rocket and it was launched into space. The Albert V flight which the mouse had reached a distance of 137 kilometres in, but unfortunately the mouse had died after a parachute failure. 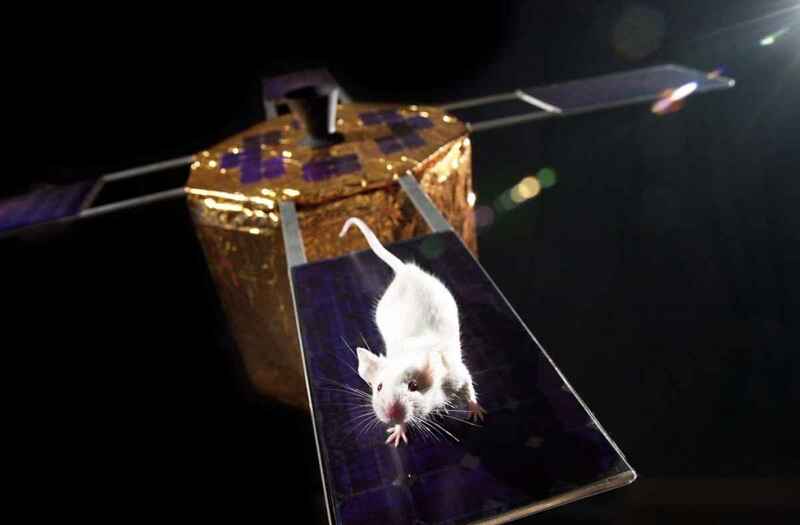 During the 1950s, lots of mice were sent to space by the US in order to see if they are going to survive and adopt to the different conditions or not. 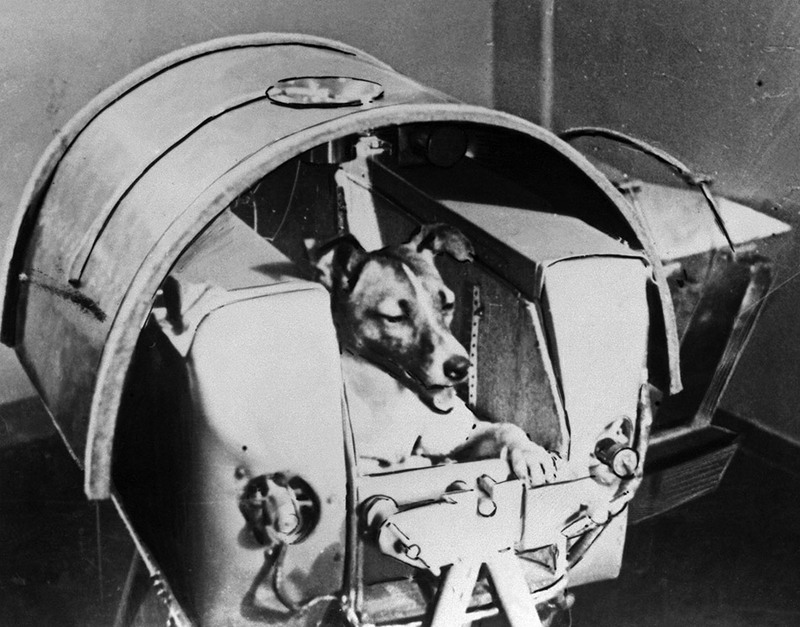 Since the 1950s lots of dogs were sent to space by the Soviet Union. It is said that scientists preferred dogs to all other animals because dogs can endure long periods of inactivity. 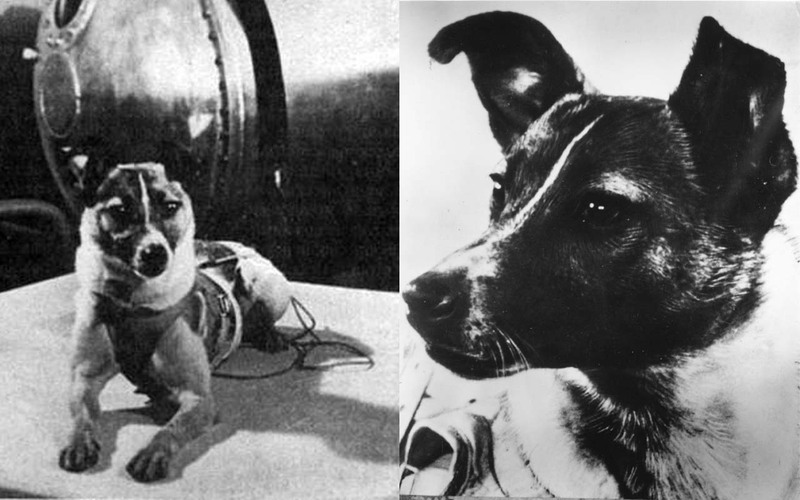 On the 22nd of July 1951, Dezik and Tsygan were the first dogs to travel to space. The god news is that the two dogs have survived the flight. A couple of months later, the dog Dezik has made another travel with a dog called Liza. Yet, unfortunately both dogs could not survive the flight and they have died. The most famous dog who has traveled to space is a Russian dog called Laika. Laika’s fame was because she was the first animal to orbit the Earth. However, Laika could not survive and she had died. 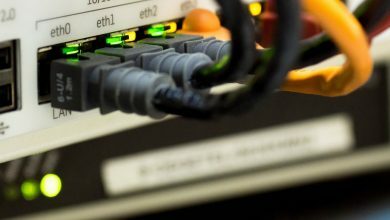 The reason behind her death was controversial, some say that she died because of overheating, while other say that she died because of lack of oxygen. In 2011, a small monument was made for the dog Laika to honor her. 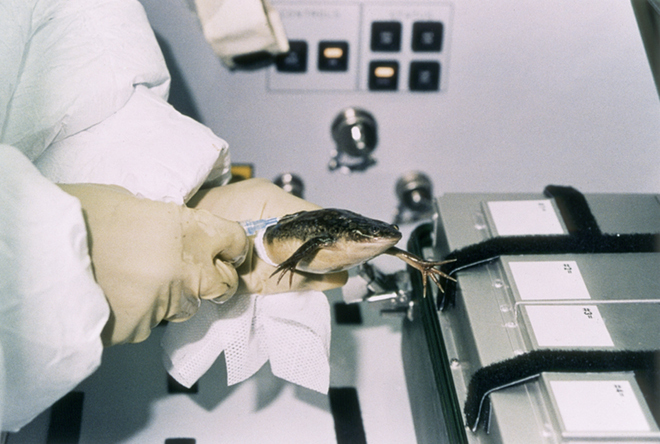 On the 19th of September 1959, two frogs and dozens of mice were put aboard a Jupiter AM-23 rocket. 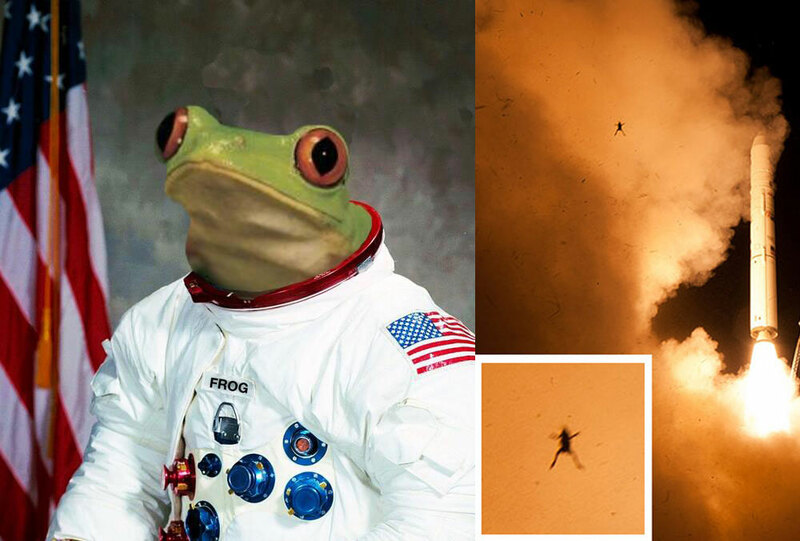 This was the first time to send frogs to space but the attempt had failed because the rocket was destroyed while launching. In 1970, NASA launched The Orbiting Frog Otolith spacecraft. The main reason behind this experiment was to discover how the otolith is going to adapt to weightlessness. It is worth mentioning that otolith is a part of the nervous system which is responsible of maintaining balance. The experiment was successful and the frogs had managed to adapt. Also it was noted that the health of the frogs was good through the entire flight.